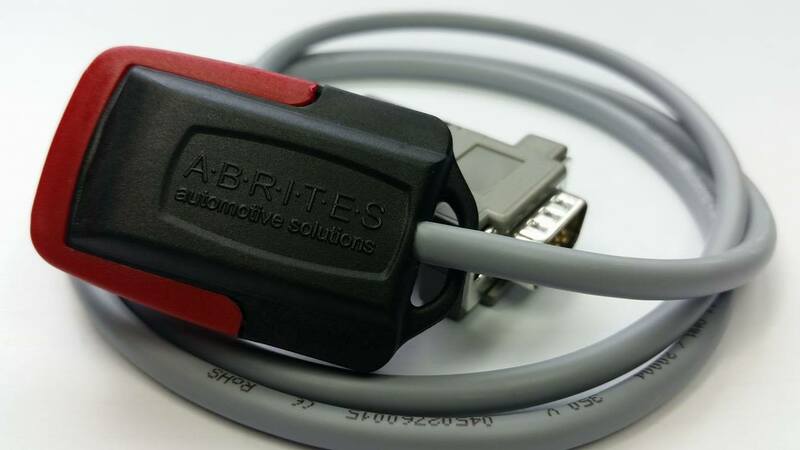 In order to assist our customers we have developed connector cables according to the on board diagnostic connectors of the various vehicle brands. 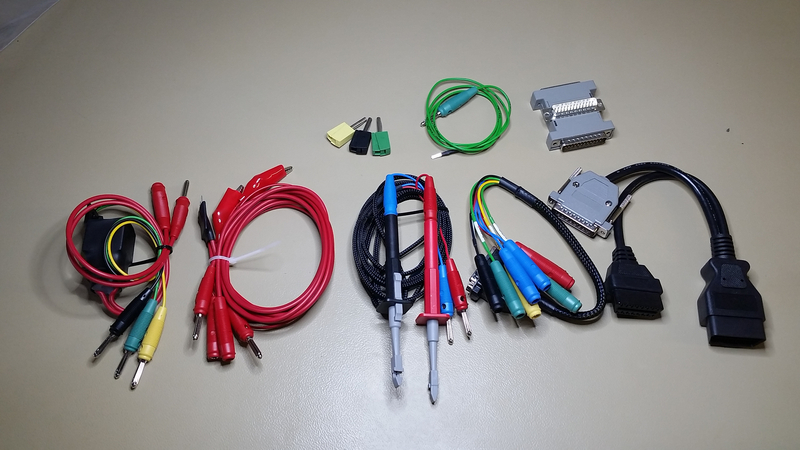 Below you can find the different additional cables for brands such as BMW, Mercedes, bikes as well as the J1850 adapter. 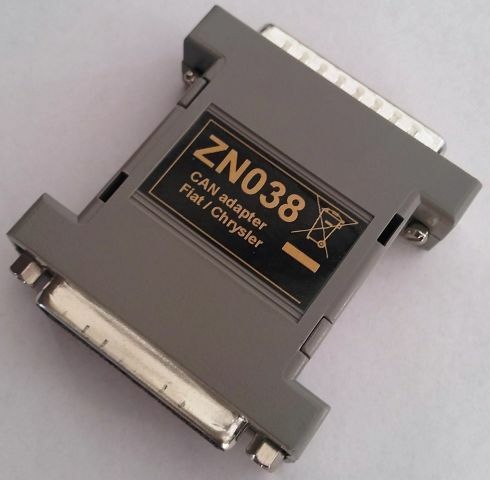 including the ZN031 adapter. ABPROG programmer works with AVDI interface only. 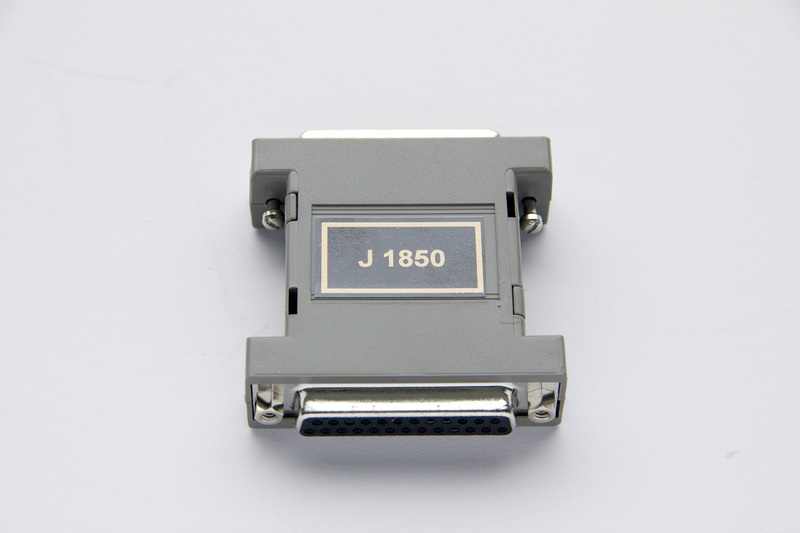 This adapter is for the customers who already have ABPROG - ZN030 programmer. used in the past from Chrysler, Dodge, Jeep, Plymouth, Ford.